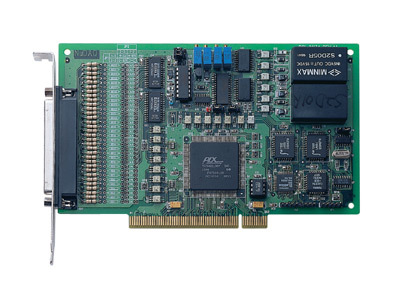 ADLINK PCI-9113A is a 32-CH, 12-bit, 100 kS/s isolated analog input card. The PCI-9113A provides analog inputs with 3 programmable input ranges for both bipolar and unipolar inputs. The 32-CH single-ended analog inputs can be converted to 16-CH differential analog inputs, which improve the noise rejection in harsh industrial environments. The analog inputs are isolated from the PC's system ground. This feature not only protects the PC from being damaged from surges on the signal lines, but also eliminates ground loops and common-mode problems commonly seen in industrial measurement applications. 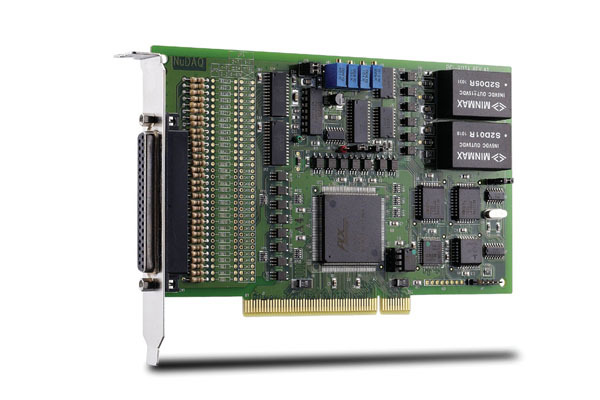 The PCI-9113A provides custom circuit area for input signal conditioning. Either signal attenuation or filtering can be applied on per channel basis. With all the features, ADLINK PCI-9113A delivers cost-effective and reliable data acquisition capabilities for ATE, sensor monitoring, data logging, power transmission, and a broad variety of industrial measurement applications.